Did you know you can now order your Just Eat takeaway from Indie Spice here on View? 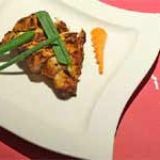 Indulge in superb Indian meals at the stylish Indie Spice restaurant. Here you will find a delectable array of freshly prepared dishes served within modern and contemporary surroundings. 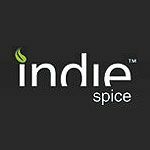 Do you work at Indie Spice? What did you think of Indie Spice? 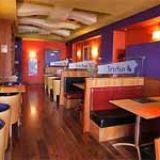 I loved everything about India Spice, my boyfriend and I came here and had a great meal. Its nice to be able to have Indian food that isnt just classic currys or in poorly decorated and shabby surroundings. The decor sets this place apart from any Indian restaurants that I know. Honestly speaking please dont waste money by eating here.... Horrible food, not even worth giving single star. Cannot fault this top notch indian restaurant. 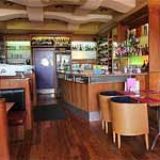 Pleasent staff, nice surroundings and most importantly excellent food! Was also pleased to find out that takeaway food from this restaurant is just as good for those friday and saturday lazy nights in. I highly recommend the garlic tikka massala, packed full of flavour. 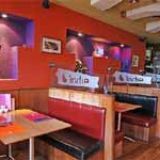 As with everything on their menu, the ingredients in each dish are fresh and no food colourings or things like that are used. All very reasonably priced too.